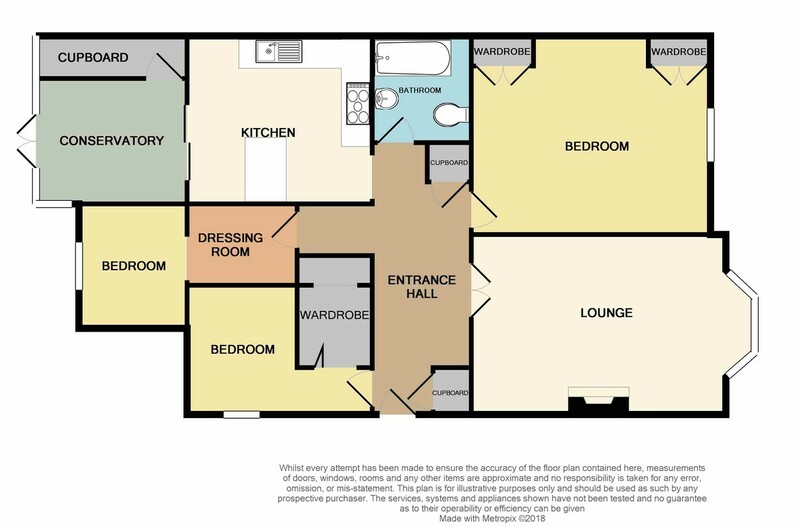 Three bedrooms with a spacious kitchen and lounge. Off road parking and a large, private rear garden with views onto St Boniface Downs. Close to Ventnor High Street with plenty of shops and cafe’s to explore. AGENTS COMMENTS A surprisingly spacious and perfectly placed maisonette with a fantastic rear garden has become available with three large bedrooms, bags of character and off road parking for practicality! Set within the Victorian, seaside town of Ventnor, with a high street and esplanade full of period charm, where you'll find cafe's, bars and boutique shops to discover. This wonderful home has exactly that too! There is an allocated space to ensure you are never left searching the street for somewhere to park, as well as your own front door and grand hallway. You begin to realise this home is more like a bungalow than anything else, especially with the large, private rear garden that backs onto the St Boniface Downs. The garden would suit anyone with pets or perhaps looking to create their own fruit and veg patches! Internally, you'll find a large and sociable kitchen area which links into the conservatory overlooking the rear garden. There are three family bedrooms with a huge master. They are all suitably catered for by a modern fitted bathroom. This wonderful property would suit someone looking to downsize, a first time buyer or perhaps someone lucky enough to be buying a holiday home on the Island.